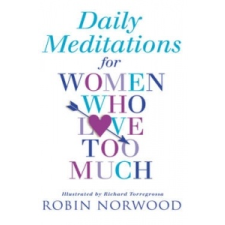 Van véleményed a Daily Meditations For Women Who Love Too Much – Robin Norwood termékről? Értékeld! Tedd fel kérdésed a(z) Daily Meditations For Women Who Love Too Much – Robin Norwood termékről!